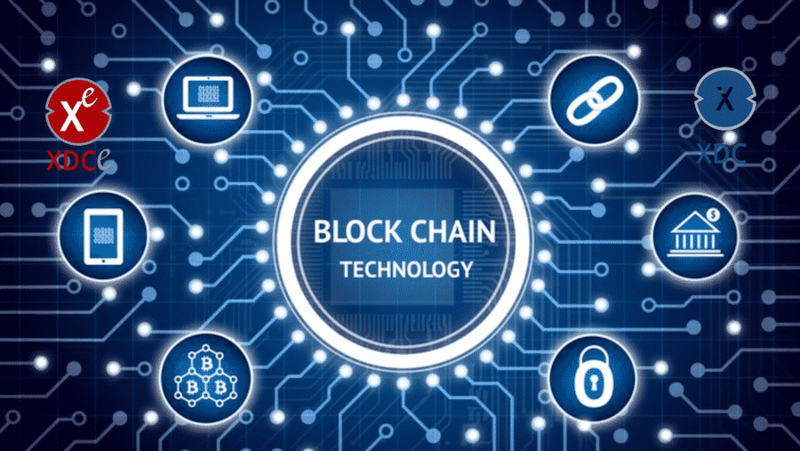 Blockchain technology is a huge game changer with the potential to affect no one or two sectors, but it’s the entire landscape of how business is done. After 200 healthcare executives surveyed, 16% have a commercial blockchain solution at scale last year. The major players for blockchain adoption will be market makers, industry groups, and regulators. Organizing and securing data within the supply chain and healthcare management are two good examples of basic concepts and being influenced by potential blockchain adoption. One of the most globally applicable aspects of blockchain is that it allows a more transparent and secure monitoring of transactions. With blockchain, all transactions can be stored in a permanent decentralized record. The result is lower time delays, human errors and added costs. Better data sharing healthcare providers denotes a higher probability of precise diagnoses, more effective treatments and the general enhanced ability of healthcare institutions to provide cost-efficient assistance. Blockchain can enable several stakeholders in the healthcare value-chain to share access to the systems without compromising the integrity and data security. It allows them to monitor data and any alternations made. Blockchain has the power to propel innovation in community-based and preventive care healthcare models. The aptitude of a distributed ledger technology for safeguarding data integrity while sharing between parties can guarantee partnership between growing trends in healthcare. These are essential to the development of health in communities around the globe. Further, blockchain offers frictionless connectivity, improved by smart contracts and authorization to access every electronic health data. The transaction layer can allow instantaneous access to a wide array of non-patient, anonymous and standardized identifiable information. Automation and transparency can also result in lower administration costs and higher efficiency. In the existing system, trust and security are the most typical concerns shared by business about the information shared between various entities. Information could be entered anywhere with the line of communication. That results to trust problems, particularly in the healthcare sector. There are also issues where numerous vendors have different versions of the similar patient record which aren’t validated. It leads to incompleteness, inconsistency, and various errors. Add to that reports of tampering with personal data, security breaches, and the hacking threat; it is not shocking why healthcare officers are concerned. Since blockchains are cryptographically secure and the information present there can be authenticated through digital signature, this technology could be the solution to most of those concerns. For instance, XinFin is a Singaporean blockchain technology. Their solution to the issue is straightforward. That’s because the XDC ecosystem belongs to the consortium blockchain paradigm. The platform enables comprehensively audited smart contracts. It will guarantee not only the security of the XDC ecosystem. It will also establish a standardization which has secondary advantages in various fiduciary use cases. With the advent of new IoT devices which are interconnected with their data flows harnesses, enhanced security is required and readily accessible to healthcare specialists. All those challenges could be lessened through blockchain technology. Revolution against unqualified and insufficient ICOs : INGOT Coin can do it! !